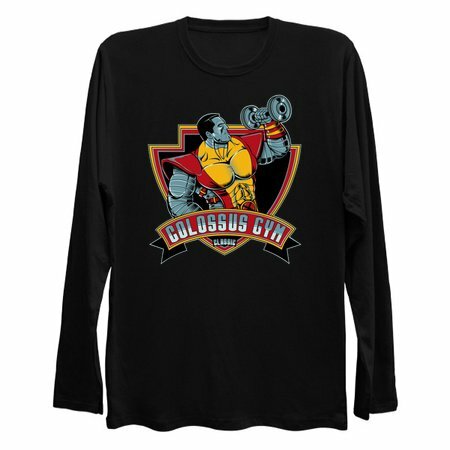 You want to be as strong as colossus? 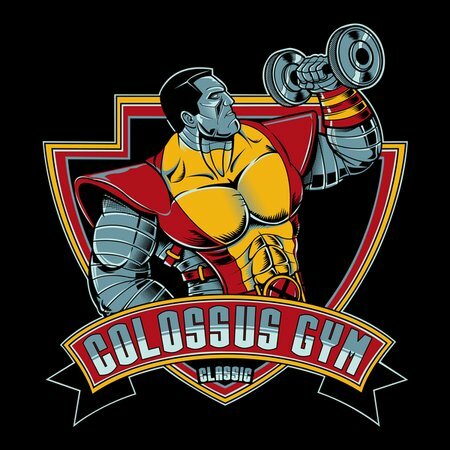 Just go to their chain of gyms and get in shape ! !